Amjad Khanche’s early life was a motivator for his future entrepreneurial pursuits. The experiences he gained and the skills he developed would later prove useful to his business initiatives. Amjad previously worked as a leading barista in the operations department of a successful Indian coffee chain. Coming from a hospitality background, Amjad understood the commitment required to satisfy customers and help the company grow. He later immigrated to Australia to expand his knowledge through educational pursuits. Here, Amjad found himself working at a university as a marketing assistant. His job required him to handle many international students and agencies. 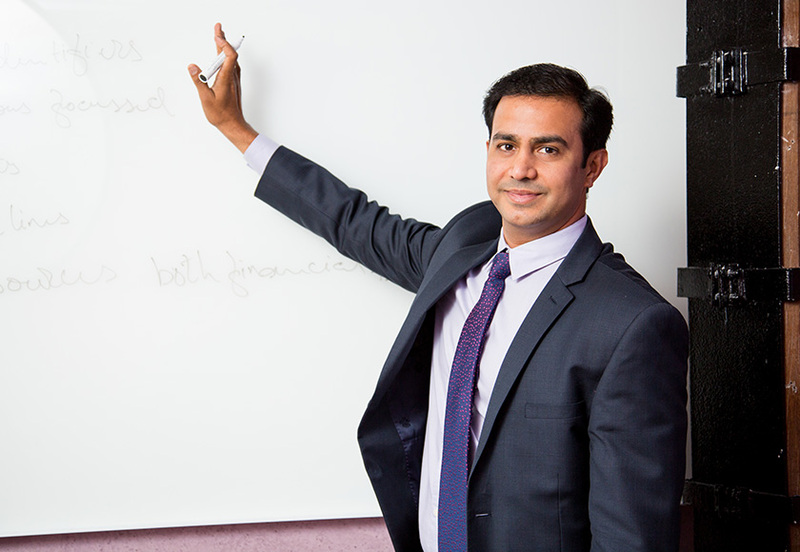 During his time working, Amjad gained an understanding of the vocational education market. This role inspired him to pursue further work in the education industry, where he would eventually deal with thousands of students coming from 72 different countries. A strong passion for marketing and travel inspired Amjad Khanche to spend half a year on an average on overseas trips, travelling to meet with international marketing agencies and attend many education fairs. This experience has contributed to Amjad’s ability to see a vision for the future, in business and in life. He can visualise a future state for a business to create the path forward. 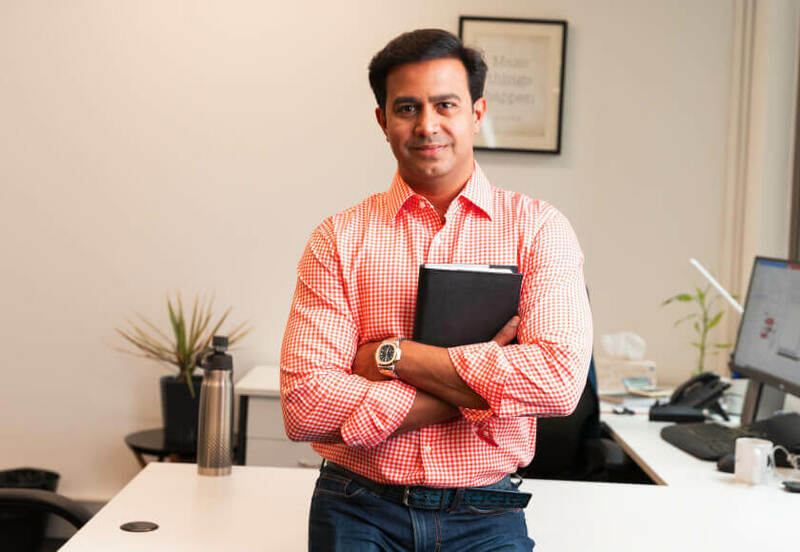 Amjad is now the director and CEO of 9East Marketing Services, where he uses his extensive knowledge, experience and expertise to help clients overcome obstacles to their success. To read more about Amjad, continue to the Amjad Khanche Technology page.